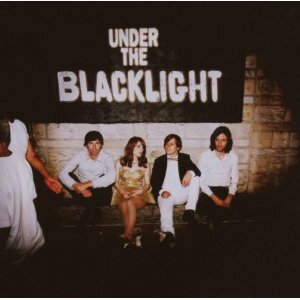 Dont know how but i just realised a few weeks ago i'd never bought the "Rilo Kiley - Under the Blacklight " cd (only one of theirs missing from my collection). Just arrived from Amazon on Friday and been hammering the neighbours with this all weekend, super upbeat music, kind of fresh like spring - but like with anything that Jenny Lewis does has a raunchiness that makes you feel good all over. You should check out the sample tracks on amazon.